If you are looking for a boiler installer in Romford, Essex, contact Horndon Services. 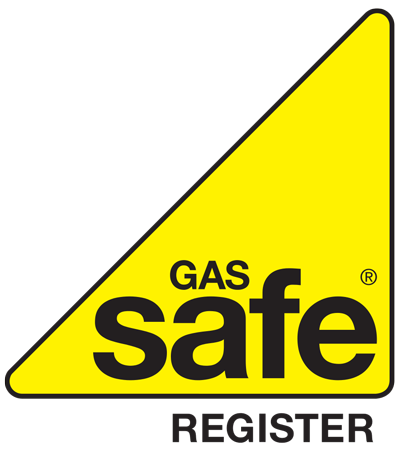 We are a gas safe registered boiler installer working with customers in Romford, Essex. 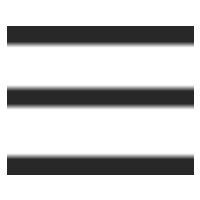 Based in Horndon-on-the-Hill we offer a wide range of services including new boiler installation and an emergency plumber call out service.